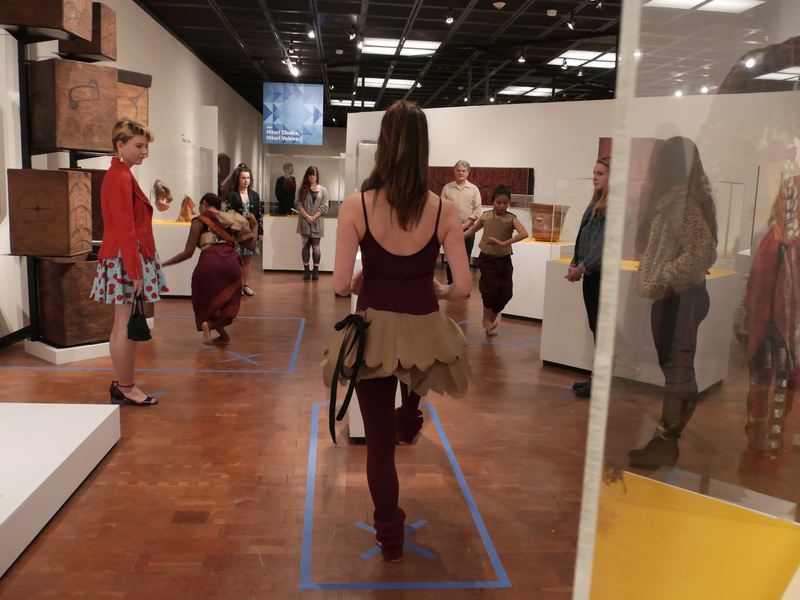 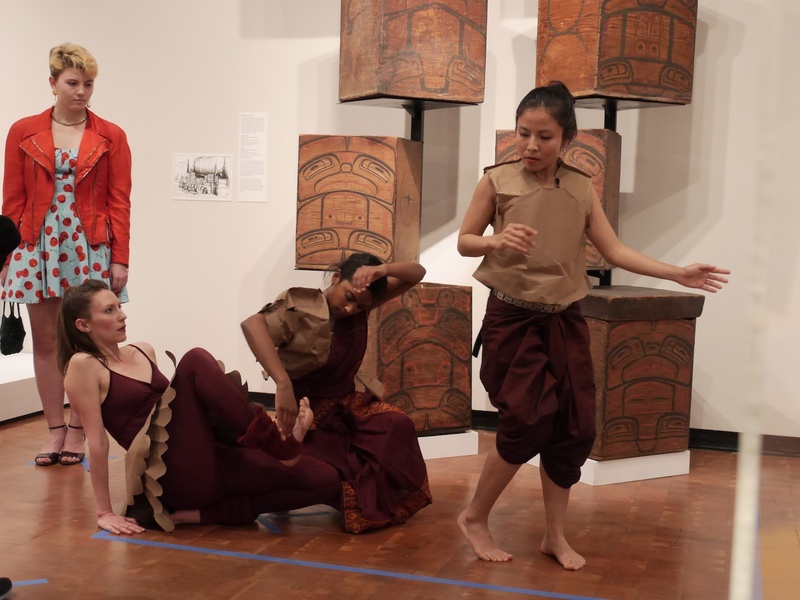 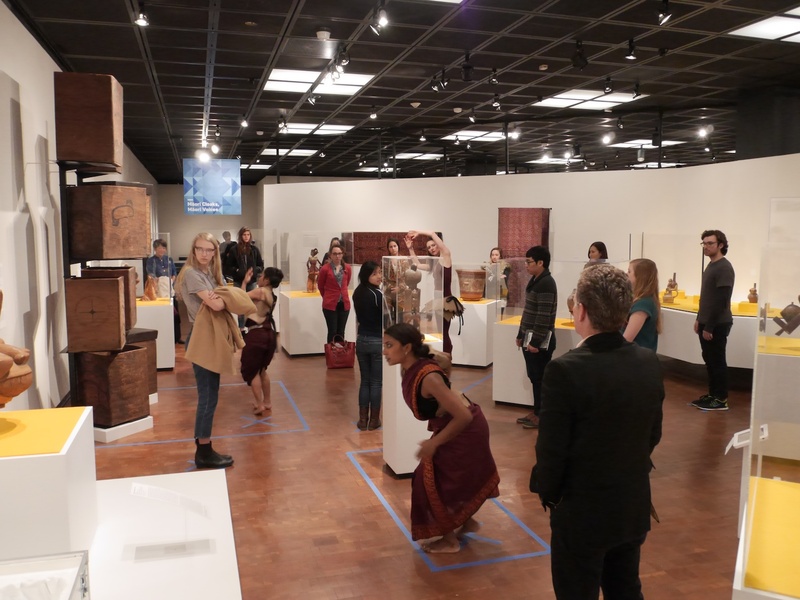 This in-gallery performance evoked a dynamic conversation between the Fowler museum’s earliest collections and the dancers. 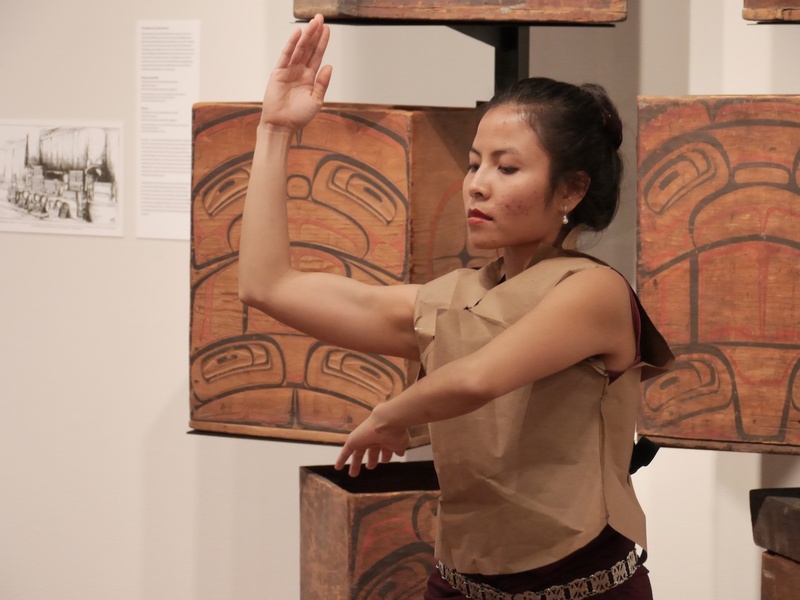 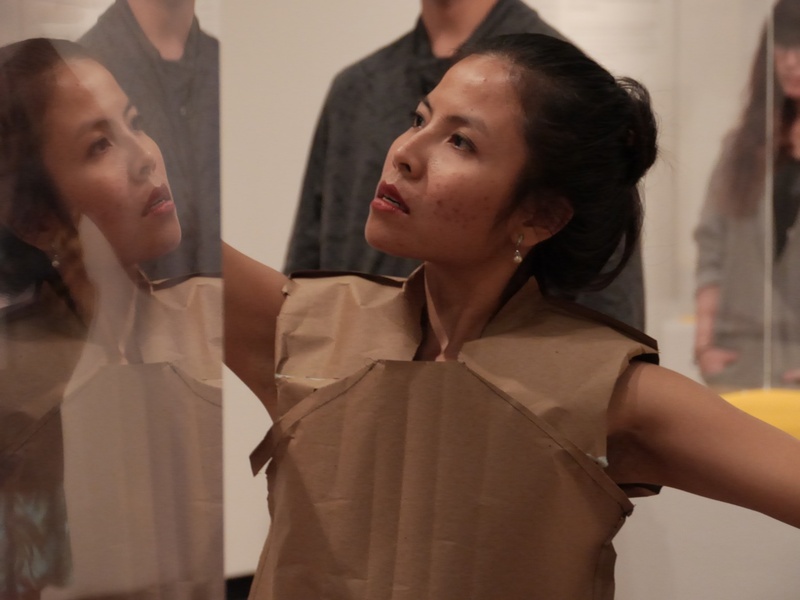 The performance acknowledges the lives of the objects, as gestures are passed from object to performer to another performer, activating the gallery space. 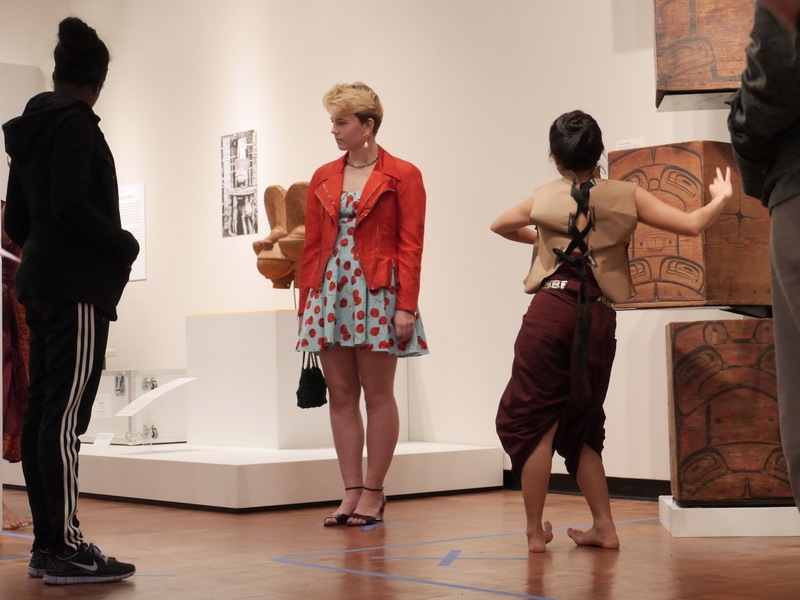 This work premiered at the Fowler Museum in conjunction with the Fowler at Fifty, February, 2014.